Always moving, never settling. 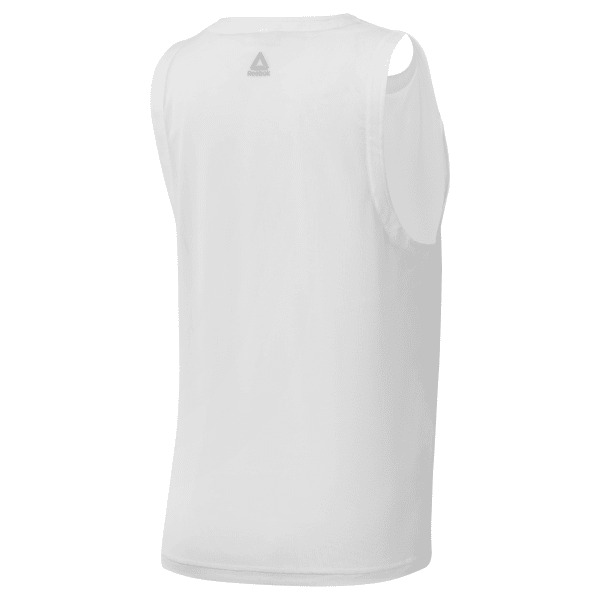 Bring your own style to the studio with this women's mesh tank top. The sheer look is offset by the ribbed detail down the back.